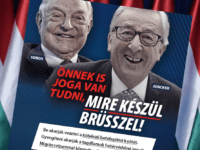 Eurocrats including the Commission president are working hand-in-hand with George Soros to flood the bloc with migrants, Hungary is warning citizens in a new poster campaign ahead of EU elections in May. 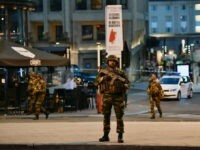 EU authorities are tightening up restrictions on chemical sales in a bid to stop returning ISIS militants from blowing up Europeans with homemade explosives. 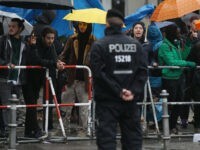 The proportion of prison inmates housed in German jails who were born abroad has risen to 32 per cent this year, according to the latest government figures. 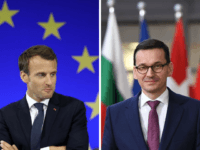 The UN slammed “xenophobic” terms like “illegal immigrant” which it said was behind “negative reactions” to the migration pact, as Latvia announced it would be the latest nation to withdraw from the controversial agreement. 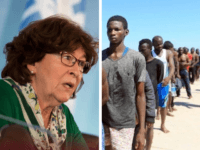 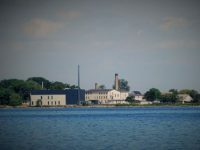 Foreign criminals and rejected asylum seekers who the Danish government is not able to deport will be sent to live on a deserted island off the nation’s coastline, Finance Minister Kristian Jensen has announced. 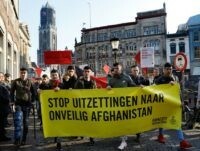 The number of low-income households in the Netherlands is rising as a result of an influx of migrants from the third world, the majority of whom end up on welfare, according to official Dutch figures. 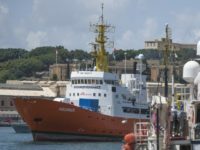 Malta has ordered Italy to give priority to “life at sea” rather than border control after Matteo Salvini accused Valletta of aiding illegal immigration. 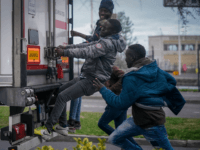 New pictures have been taken of illegal migrants brazenly attempting to break into lorries and make a clandestine crossing from France to the UK. 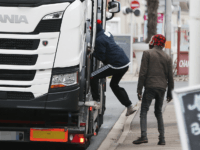 Around 200 illegal migrants a day are trying to break into lorries leaving for the UK from the French port of Ouistreham, as the migrant crisis shifts away from the previous hotspot of Calais. 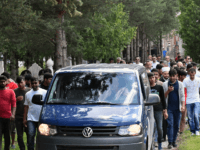 BIHAC, Bosnia-Herzegovina (AP) — Not so long ago, people in Bosnia were sarcastically joking that their war-scarred country is in such a bad shape that not even the migrants fleeing violence and poverty in the Mideast and Africa were willing to pass through it. 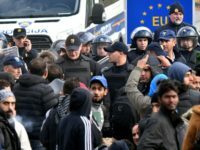 Dozen people have rallied in a small Bosnian town to protest an unprecedented influx of illegal migrants from the Middle East, Africa, and Asia, claiming authorities are trying to destroy the area. 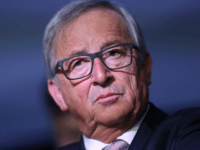 European Commission President Jean-Claude Juncker said Poland should not choose which refugees to admit and should accept Muslims and other groups. 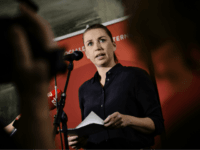 Presenting an ambitious plan to slash migration from outside the West, Denmark’s Social Democrats said the country lacks the capacity to integrate further flows of third world migrants. 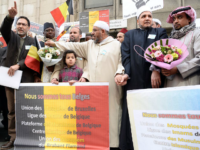 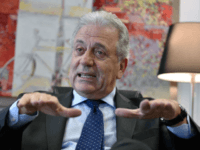 Elites brought about a “profound transformation” of Belgian society without any public debate by manipulating immigration figures as more than one million migrants poured in, a liberal senator has alleged. 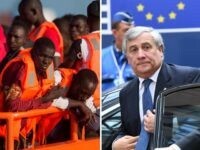 Refusing refugee quotas is “unacceptable”, Brussels has said, stating that migration from Africa and the Middle East is “directly linked” to values on which the European Union (EU) was built. 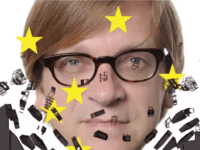 “Europe has always been a continent of diversity. 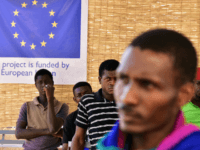 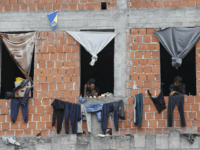 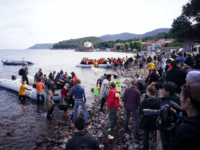 Migration has always been an integral part of its history,” the Council of Europe has claimed in a statement marking International Migrants Day. 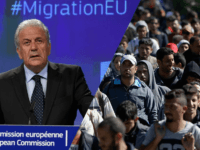 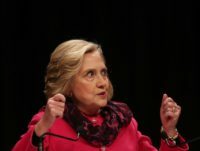 The Organisation of Islamic Cooperation (OIC) — an intergovernmental body consisting of 57 member states — has declared that Europeans need Muslim mass migration to pay their pensions. 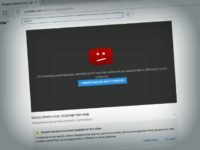 YouTube has ‘quarantined’ the hard-hitting video on Europe’s migrant crisis released by Poland’s conservative government as part the platform’s crackdown on “hate speech and violent extremism”.